Photography has always been more to us than taking photos. It’s about serving our clients. It’s about pausing a moment. It’s about remembering. 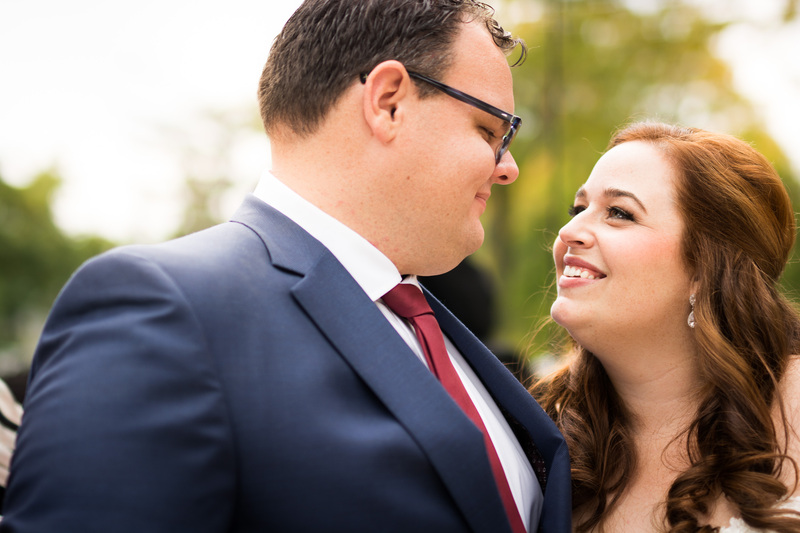 We’re Nick+Sarah, and we’re the faces behind Hamstra Photography. We’re a Christian couple that crave creativity and sincerity in all we do. We love good food, great wine and better company! Sarah makes up a large portion of the creative side of our business. She is a freelance designer, and uses that creativity in your photos and composition. She’s also designs all our albums and print material for our clients. Nick is a talented photographer, who doubles as our tech expert & problem solver to any issues we face. He heads up all of our product and studio photography. We would love to be in touch with you! If you’re inquiring for wedding coverage, please include you and your fiancés names, the approximate location of your wedding, and the date you’re hoping to book for.If you have any other inquiries (family, maternity, product, or other), feel free to drop us a line here as well! We can’t wait to hear from you!